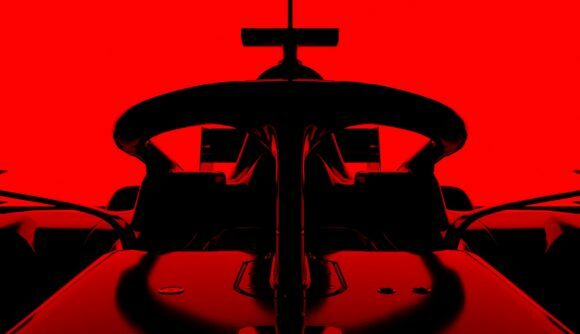 The F1 2019 release date has been set: June 28. That’s two months earlier into the Formula 1 season than usual, ahead of the British, German, and Hungarian Grands Prix. 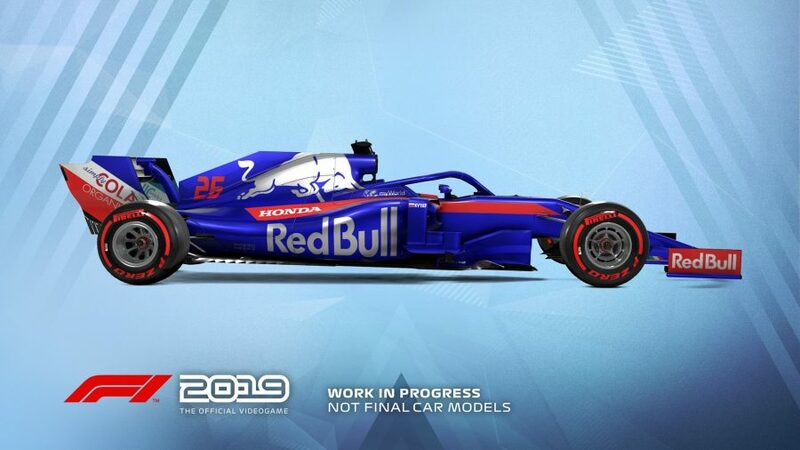 In another first for the series, the game will include an official 2019 regulation car, co-designed by F1’s technical team, that you’ll be able to customise and drive in multiplayer. F1 engineers Ross Brawn and Pat Symonds worked with British developer Codemasters – maker of many a fine racing game – to create the car, which you can decorate with a wide range of liveries. The final F1 team cars will, of course, feature in the finished game, but their liveries may appear on the regulation car in early marketing materials (see below). “With the continued growth of the F1 series, it’s great to give players more control and new levels of car and driver customisation and we can’t wait to talk more about this alongside the new multiplayer features in the coming months,” game director Lee Mathers says. Here’s an example of Red Bull’s 2019 livery on the regulation car. You can check out more early models and a short teaser trailer on Codemasters’ blog. Racing specialist Codemasters is flush from its recent success in Dirt Rally 2.0, which we awarded a 9/10, hailing its difficulty and accuracy. Excitingly, Codemasters says F1 2019 has been in development for nearly two years, which makes it “the most ambitious release in franchise history.” Several new game features are planned, and more will be revealed in the coming months.